Did your surgery use the Bair Hugger? 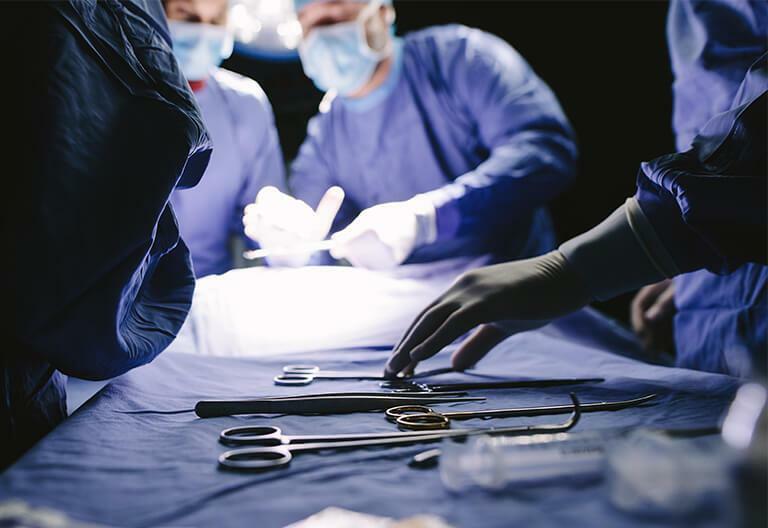 If you underwent a surgery – like a hip, knee or heart surgery – where the doctors used a Bair Hugger medical blanket warming device, and you suffered a severe infection afterward, you may be the victim of a defective device. The Bair Hugger is a forced-air warming blanket made by 3M. The device uses air pumped into a blanket to keep a patient warm during surgery. It’s designed to be used one time and then discarded. Keeping you warm while you’re under anesthesia during surgery is supposed to reduce your risk of infections, reduce bleeding and improve your recovery time. What’s Gone Wrong With the Bair Hugger? Instead, the Bair Hugger may be causing infections in some patients severe enough to require hospitalization just for the infection. Reports suggest the Bair Hugger might pump in dangerous bacteria with the warm air, introducing contaminants to surgical sites that are supposed to be sterile. This could be causing deep-joint infections. Accounts of people who suffered after doctors used a Bair Hugger device include a man whose post-surgery infection led to a leg amputation. In another case, a woman had to undergo multiple additional surgeries and a partial leg amputation. Her medical crisis led to her losing her job and her home. News reports indicate the Bair Hugger has been used in more than 200 million surgeries since 1987. 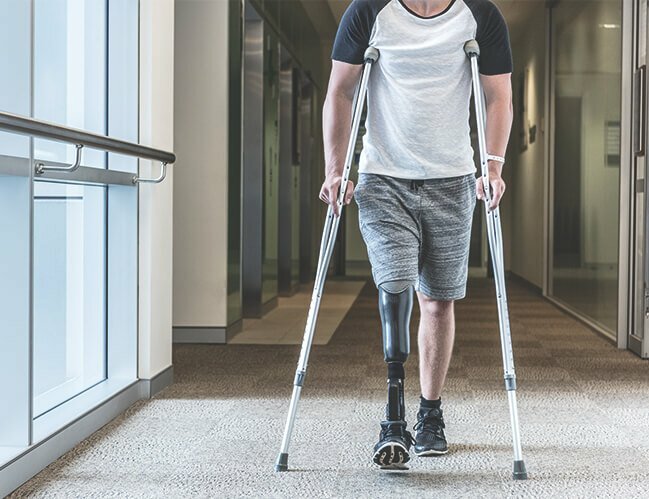 The litigators at the law firm of the Schneider Law Firm represent people who may have been harmed by the Bair Hugger device when they experienced serious post-operation infections. If you’ve suffered disruption and losses through no fault of your own, you deserve help moving on with your life. CONTACT US RIGHT AWAY if you believe you’ve been injured by the Bair Hugger device.